In 2005, Paris Brothers launched our coffee production operation, concentrating on small-batch roasted, specialty coffees. 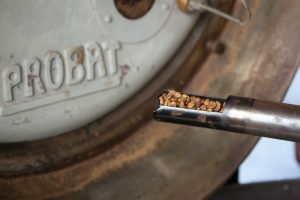 Working in conjunction with our green coffee warehousing services and relationships built among some of the world’s top coffee importers, as well as our own relationships directly with farms and co-ops, Paris Brothers has the capability to source, roast, pack and distribute specialty coffees for private label retail or custom foodservice applications. 12 oz., 32 oz. and 5 lb. retail packaging. 2 oz to 1 lb. fractional packaging for foodservice and office. Since 2005, we’ve also developed our own retail coffee brands, involved in multiple segments; specialty retail, foodservice, independent cafes as well as franchised coffee operations. Parisi Artisan Coffee has been recognized in our local market, as well regionally and nationally as an artisan, micro-batch specialty coffee roaster. 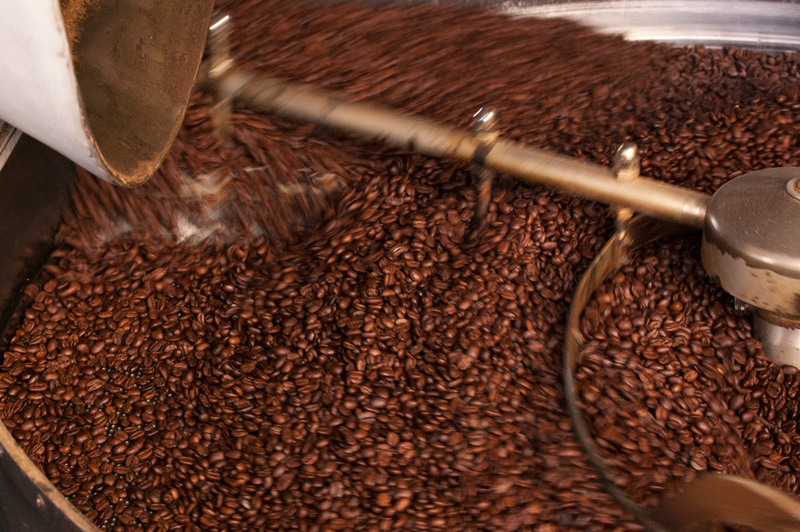 Click here to learn more about the artisan roasted products offered by Parisi. Mother Earth Coffee is a coffee brand focused on sustainable coffee operations sourcing direct trade, organic products for both wholesale services and retail cafe operations. Click here to learn more about the opportunity offered by Mother Earth Coffee.